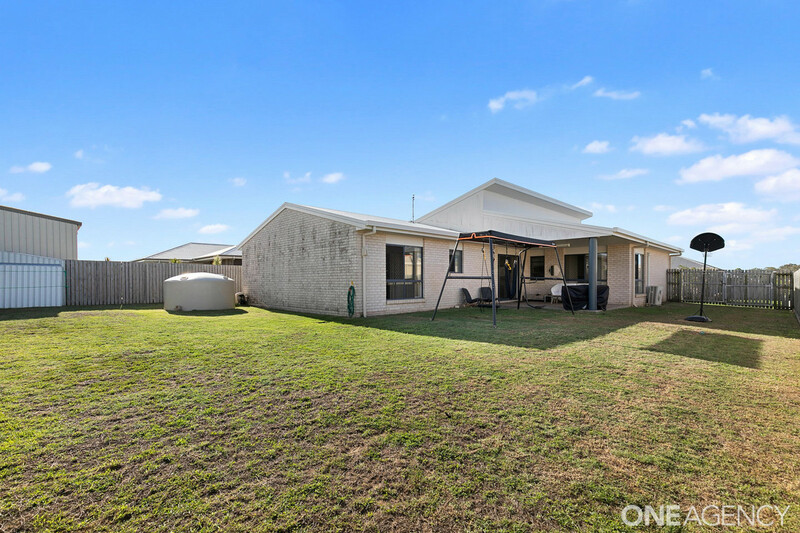 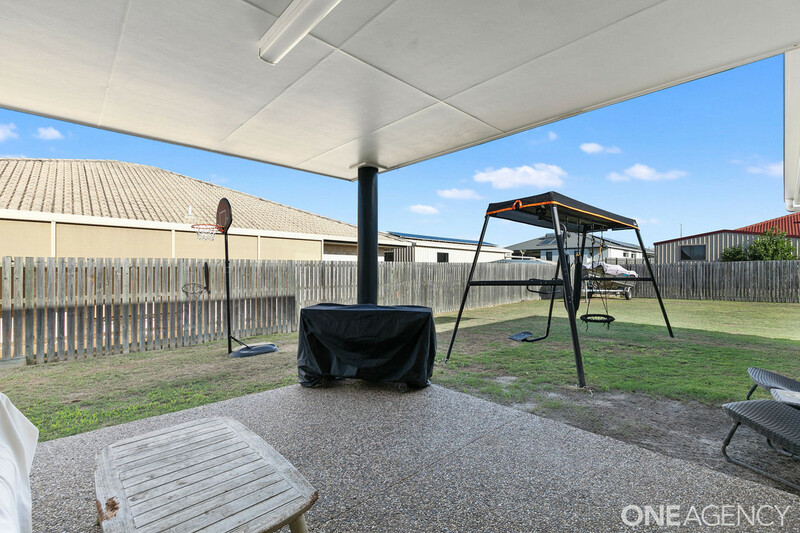 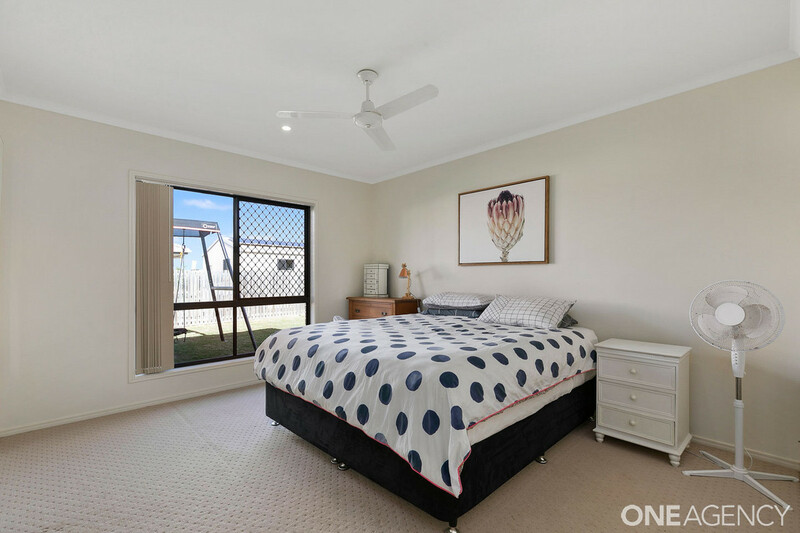 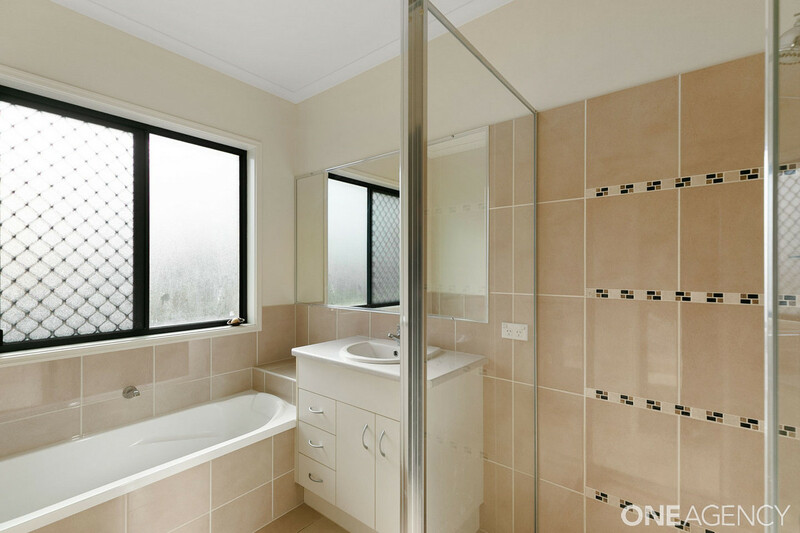 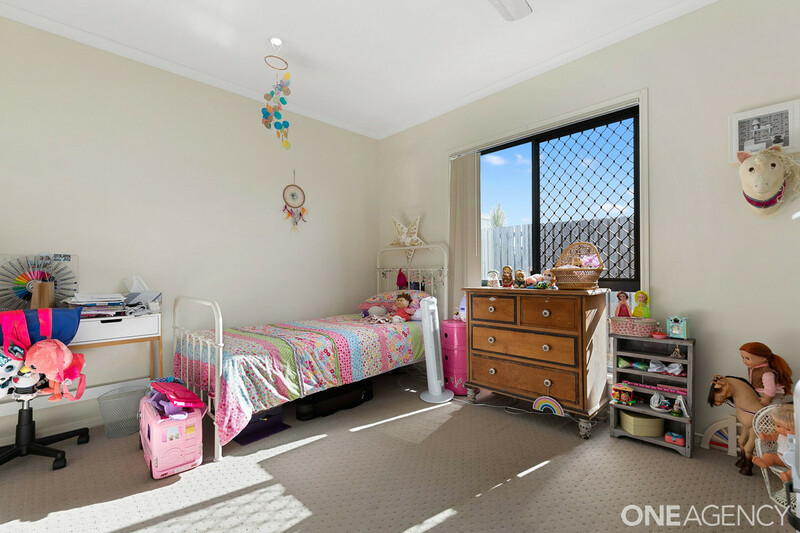 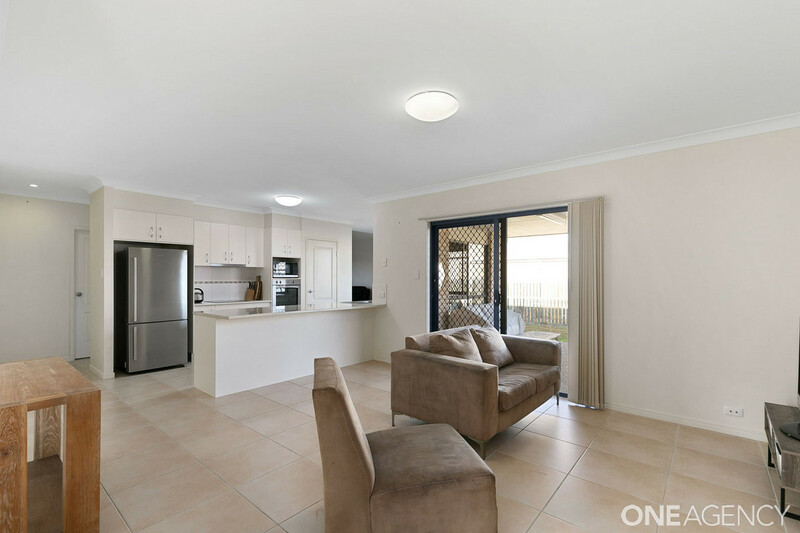 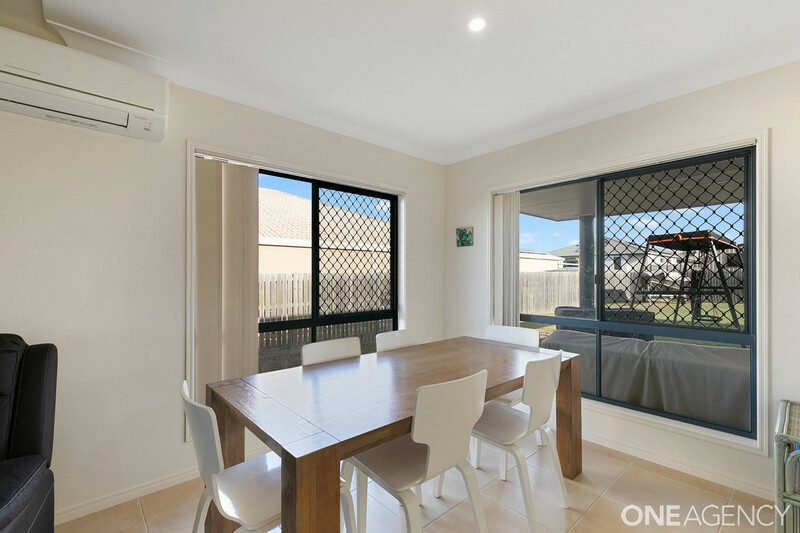 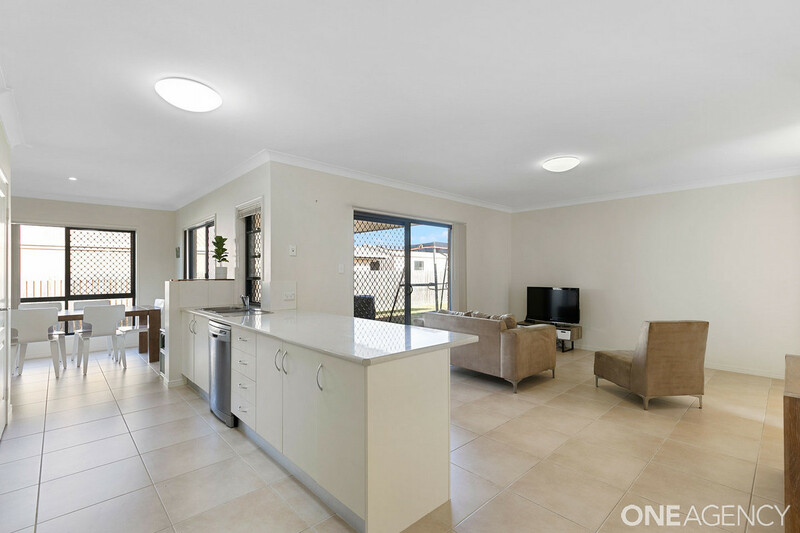 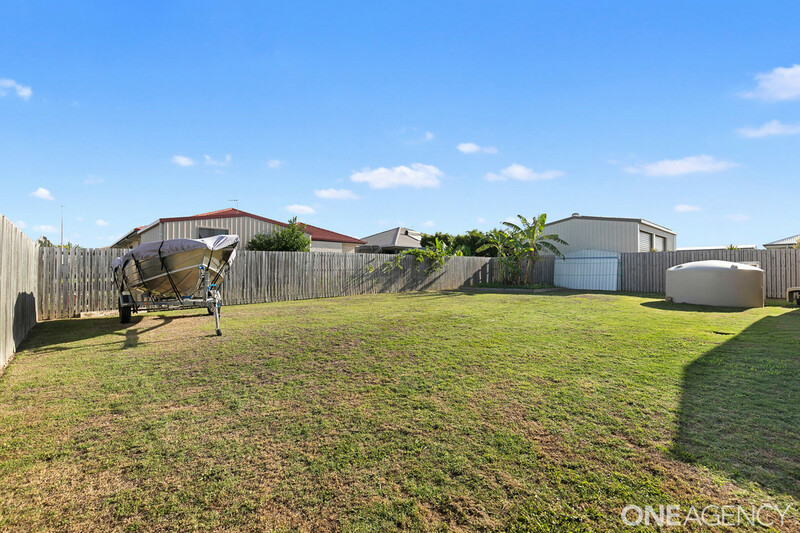 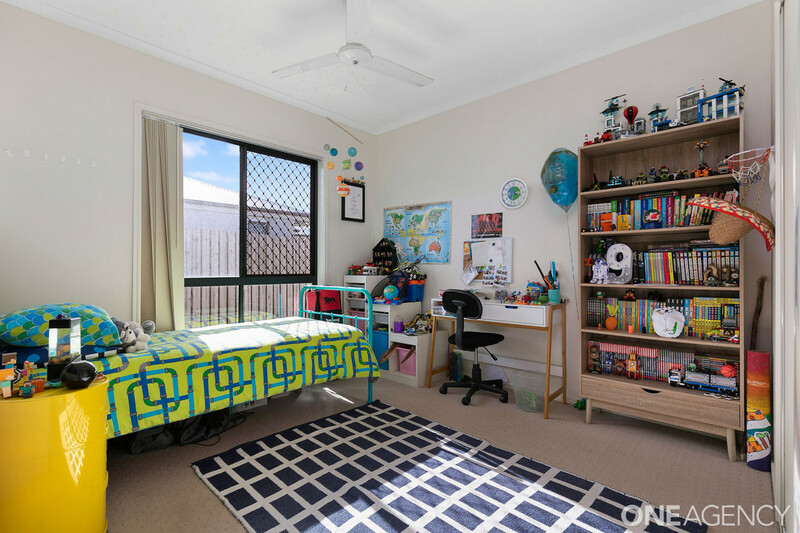 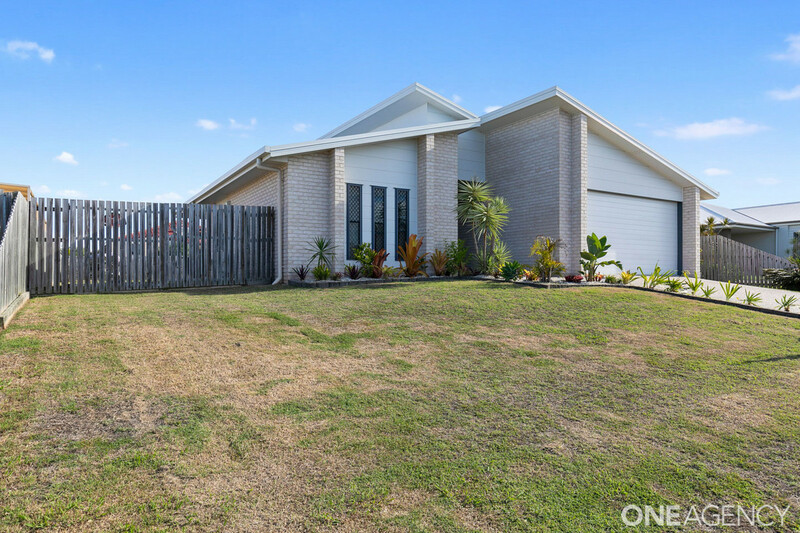 This well presented home offers excellent space for a family and boasts a central location close to some of Hervey Bay’s leading schools, the TAFE college, hospital and shopping amenities. 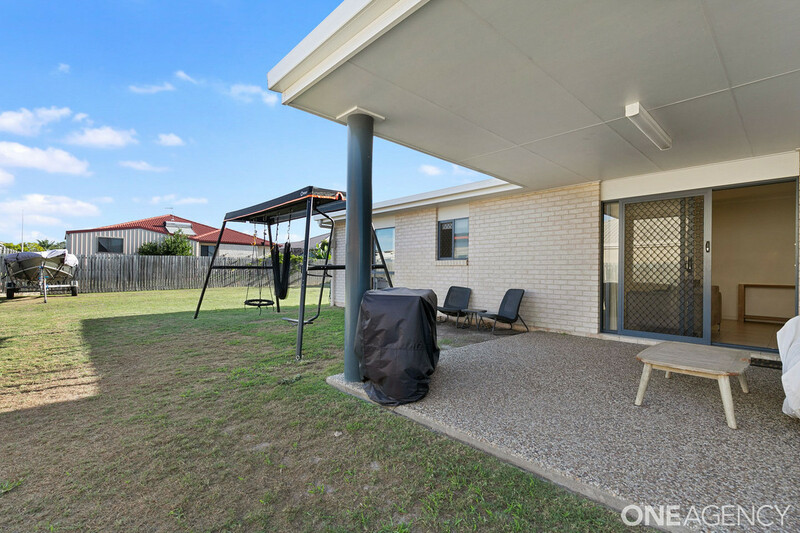 The home is fully fenced and offers substantial side access to the rear yard allowing someone to construct a shed or add a pool. 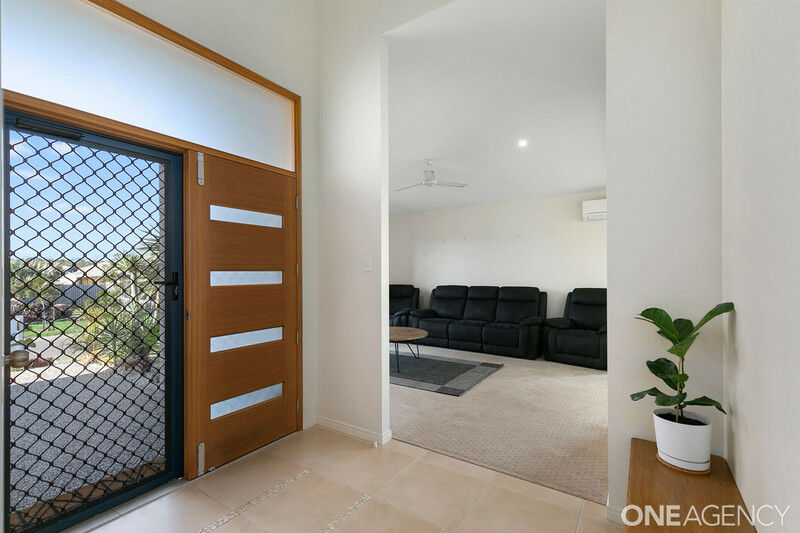 Inside the property features vaulted ceilings in the entry, creating a great first impression of the home. 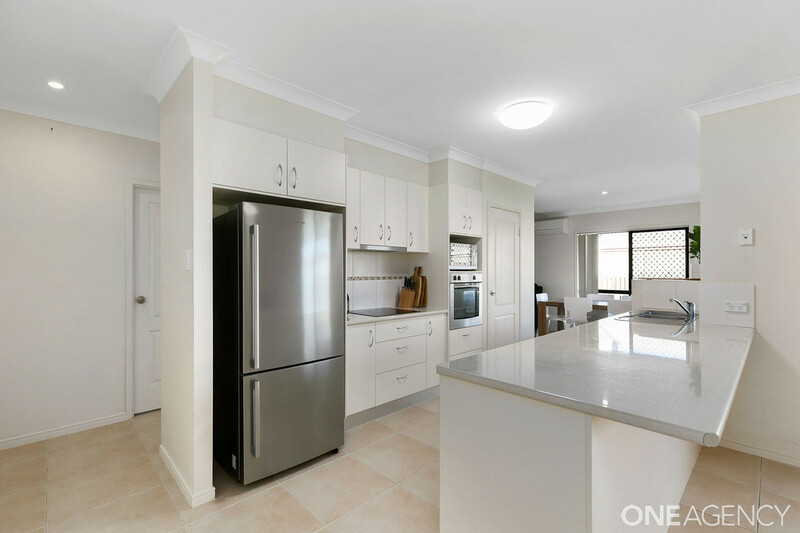 Two large separate living areas give ample room for everyone to live and dine and the galley kitchen is well equipped. 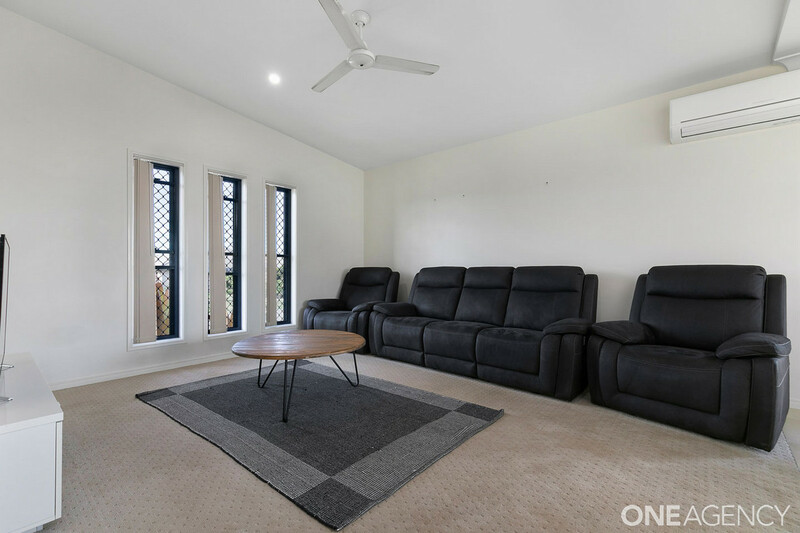 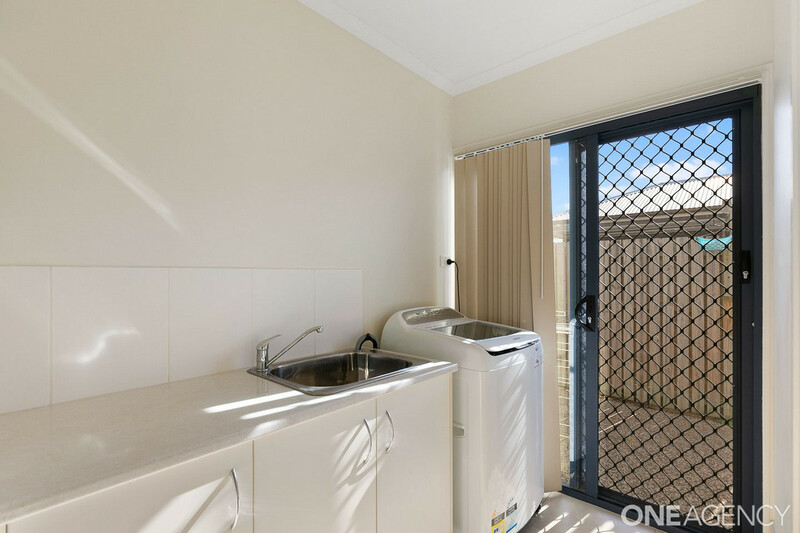 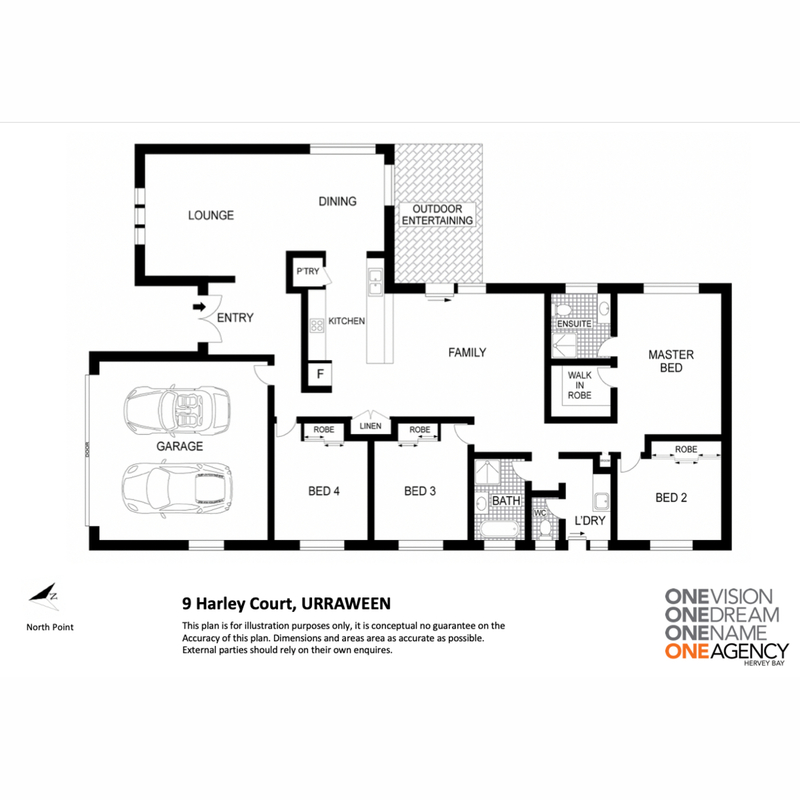 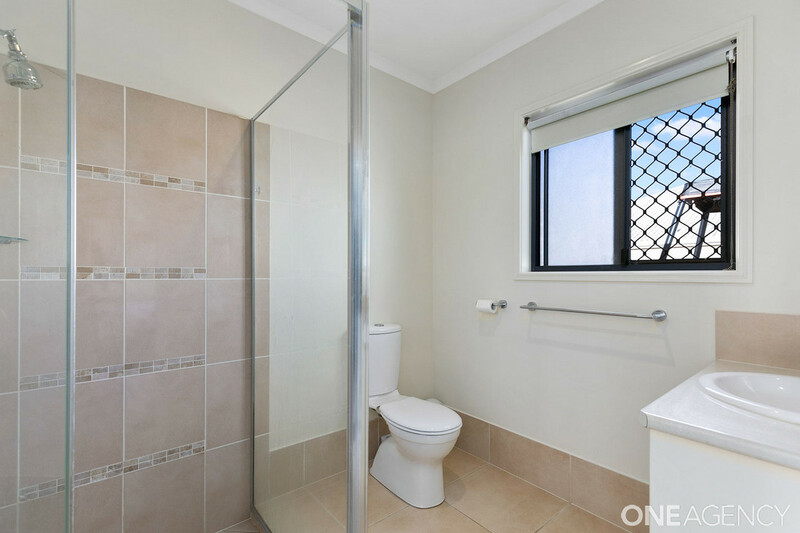 Currently rented to a quality tenant until Jan 2020, this is the perfect opportunity for someone planning a move to Hervey Bay in the coming year or so…get in now while the market is stable and lock in your property and enjoy the rent until you are ready to move in.